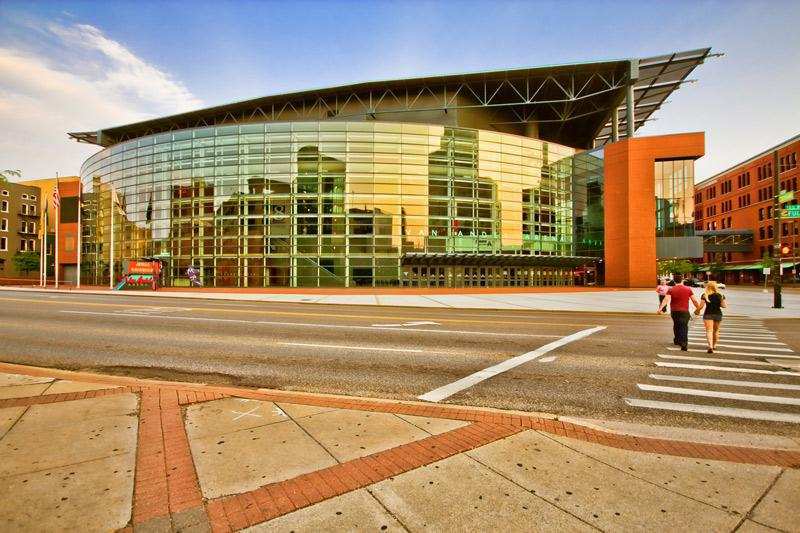 Van Andel Arena has a Conference room in management offices that can be used for breastfeeding or breast pumping. Just ask and they will accommodate you. It has multiple outlets, relatively comfortable chairs. They happily placed sign on the door reading "occupied by nursing mother, check back later."